Columbia takes up to 65% off a selection of its men's, women's, and kids' apparel and shoes via coupon code "COLAPRMAY19" as part of its Web Specials. (The discount is taken from the item's original price; it doesn't stack with the sale price.) Plus, Greater Rewards members receive free shipping. (Membership is free.) Ongoing since last week, it's the second-best extra discount we've seen on these items in well over a year. January is prime time for white sales! If you need new sheets, towels, or other home goods, now's the time to buy. When Are White Sales Happening? White sales are mostly held in January. Once in a while, you'll see one during the summer or another time of year, so keep an eye out. What Is a White Sale, Anyway? White sales offer discounts on household linens, especially bed and bath items. 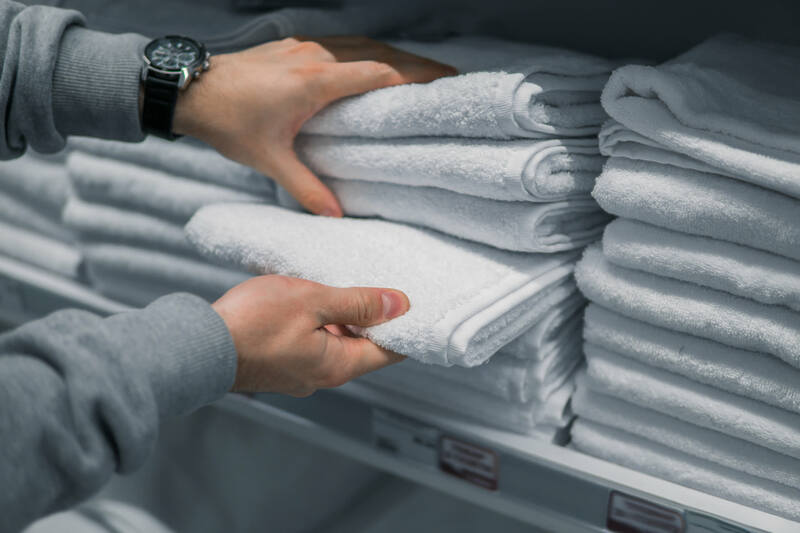 They date back to January 1878, when department store pioneer John Wanamaker held the first one as a way to sell excess bedding stock during a normally slow time of year. Why did Wanamaker call his event a "White Sale"? All the linens were only sold in a basic shade of white! The first white sale was held in 1878 and offered only white bed linens. Those last two items may seem like they don't fit, but various home products do pop up at white sales, including lighting and kitchen supplies. What Stores Have White Sales? What Discounts Can You Expect? White sales encompass a wide range of discounts. On the lower end, retailers may feature a selection of items at 20% or 25% off; on the higher end, you'll see discounts of up to 75% off. That's what Nordstrom Rack offered during its January and July 2018 white sales. Stores often offer from up to 40% off to up to 70% off select bedding, bath, and other items during a white sale. Look for additional savings opportunities, too. Use available coupon codes, and you may get an extra 15% to 25% off certain items, or your order as a whole. And with some coupons, you can get dollars or some percentage off if you spend a minimum amount. Readers, which stores do you think have the best white sales? What are the best deals you've snagged during these events? Let us know in the comments below! 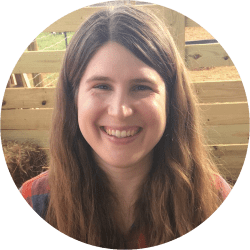 Katie is an unabashed word nerd and detail hound with nearly a decade of editorial experience. Her work has appeared in publications such as Dogster Magazine, DOG FANCY, and Milwaukee Magazine. A graduate of Indiana University, she enjoys trivia, playing soccer, and cheering on the Hoosiers. Nice sharing...Keep it up ! !